With pilot season comes the good, the bad, and the ugly. With the flurry of new shows to hit TV screens, it is difficult to sift out what is worth delving into during the busy new year. Here are a list of worthy TV shows, new and old, that are sure to become favorites. 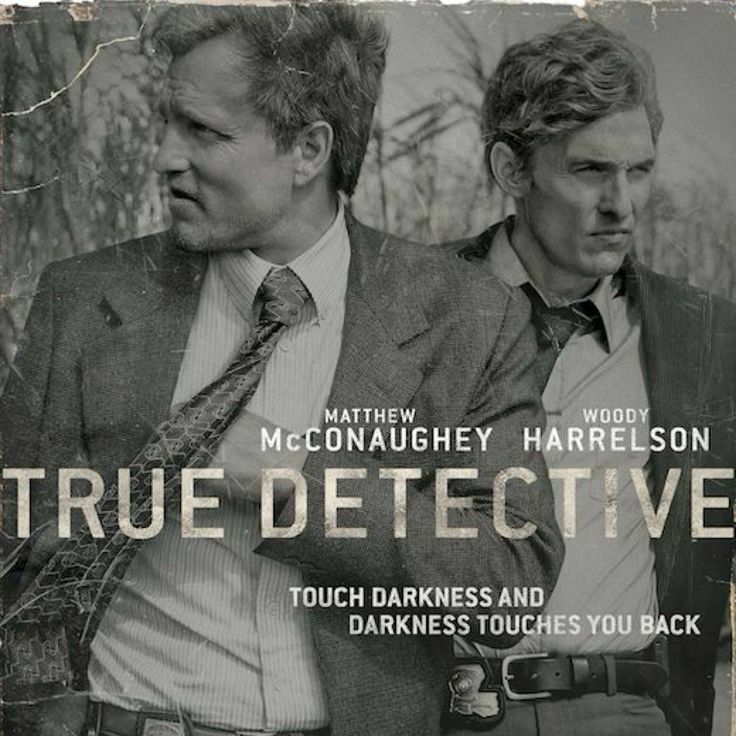 Matthew McConaughey and Woody Harrelson take the cop show cliche and hit it out of the ball park. As two mismatched detectives, they break the surface of common crime periodicals and generate intriguing character layers. The show switches between 1995 and 2012, revisiting an old crime that significantly affected both men. We see the immense changes between the two time periods through the men, the changing societal standards, and moral obligations. It is less about the crime itself and more about the influence on the characters, people that we eventually associate ourselves with on many different levels. We are only in the first couple episodes of the series, so if you haven’t started on this gem of a show, I highly recommend it! 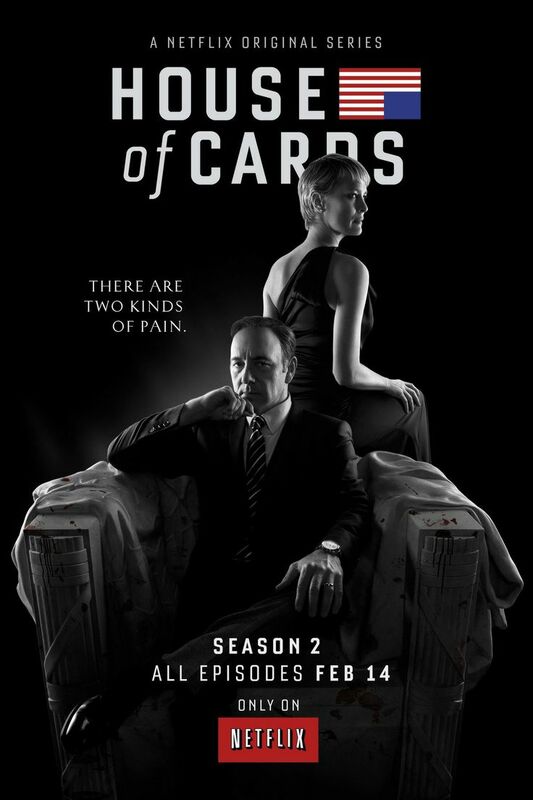 House of Cards just released their second season on Netflix February 14th. If you haven’t heard of this show, it has made history already with the first primetime Emmy for an online-only web television series, and it doesn’t go undeserved. The Netflix original documents the ruthless, calculating strategies of Francis J. Underwood, a man with one clear goal: to climb to the oval office. Under his ambitious, unrelenting gaze is a destructive determination to gain power; he has no time for sympathy or petty relationships. His motto is to go forward, or die trying. One of the more endearing qualities of Francis is his respect and dedication to his wife, one of the only characters he sees as an equal and with whom he shares his ambition. Thirteen episodes just dropped on Netflix, so get to binge watching! Netflix’s female prison show just released its season 2 premiere date as June 6th. If you tuned in for the first season (still on Netflix right now to watch!) you know this next one is going to bring a lot of changes and possibly new developments in each of the character’s sentences. 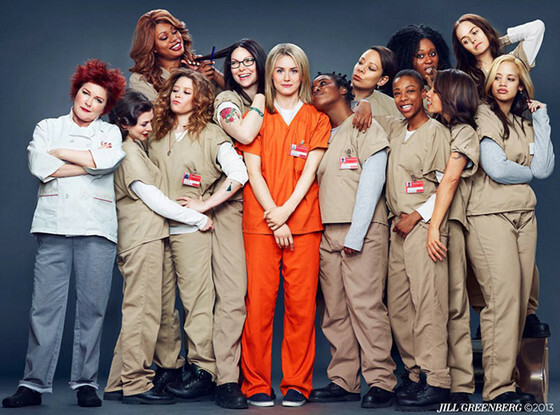 What makes “Orange is the New Black” different from “Oz” or “Prison Break” is that it is a comedic drama. Amidst the misery that undoubtedly comes with being in prison, these women build relationships and develop as characters and also bring a lot of satire and relief to their situations. With characters like Taystee and Crazy Eyes, Orange is the New Black transforms from a bleak aggression driven show like Oz to one about community and learning from one another. Furthermore, protagonist Piper Kerman provides for us a relatable and raw experience of the harsh prison life through her privileged, upper white middle-class eyes that we can all relate to. Pilot and premiere season is a great time to discover new shows, get introduced to new characters and delve into lives of other people. Sometimes, we just don’t have all the time in the day to invest into television show auditions, so I’ve done it for you. Savor the moral complexities of True Detective, gawk at the bone chilling ruthlessness of Francis Underwood in House of Cards and experience a different kind of community in Orange is the New Black; they are sure to inspire and intrigue. All these shows are great. I just got started on House of Cards, and I’m addicted.